Rosemary specialises in teaching young learners and under-age youngsters all the necessary skills to become confident and competent drivers. Under 17's, and outright beginners are taught in her dual controlled car at our private road facility at Goffs in Naas, Co. Kildare. 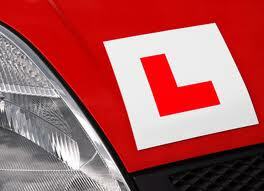 Learners need no previous experience, or learner permit, and are covered under our own specialist insurance. Learner permit holders can then progress to driving on the open road in the dual controlled Renault Clio. Many older drivers return to driving after a sabbatical for many reasons and are anxious about their skills and competency in today's traffic. Lots of people also lose confidence if they haven't kept their skills current. 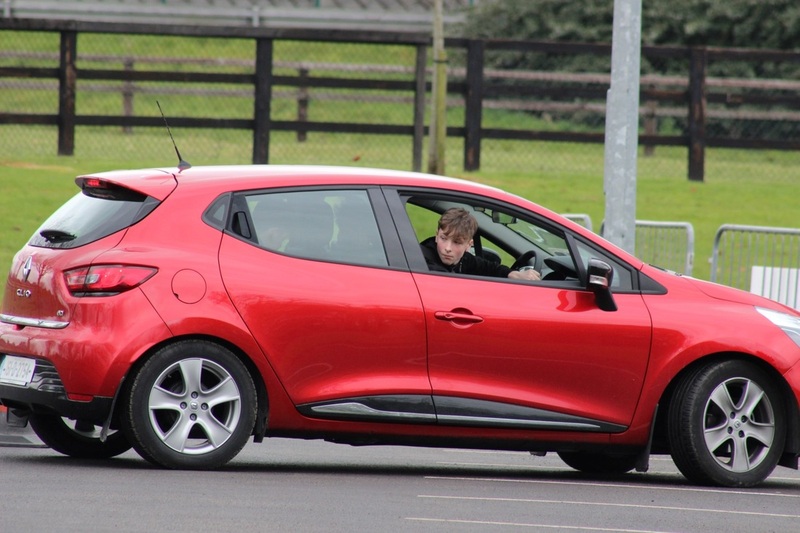 Rosemary teaches many of these drivers to regain their confidence in her dual controlled car at our private road facility at Goffs in Naas, Co. Kildare before progressing to driving comfortably on the open road where they will learn more advanced driving skills. We often come across drivers who have become nervous about driving, - perhaps because of an impatient instructor or a grumpy parent, or because they witnessed or were involved in an accident, or just never developed the skills and assurance to drive without stress. 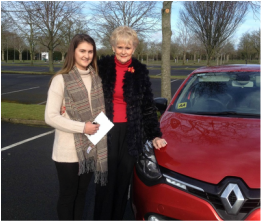 Rosemary helps nervous drivers to overcome their anxiety and drive with confidence in their car or her dual controlled car at our private road facility at Goffs in Naas, Co. Kildare before progressing to driving on the open road.